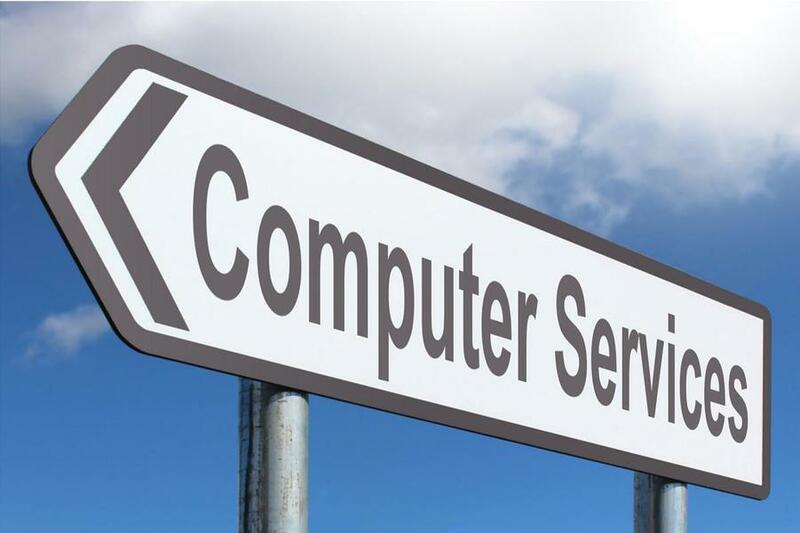 Here's a partial list of our support services for residential and commercial computer repair. We support Windows, Mac and Linux operating systems. If you don't see what you are looking for, give us a call at 608-849-8299.